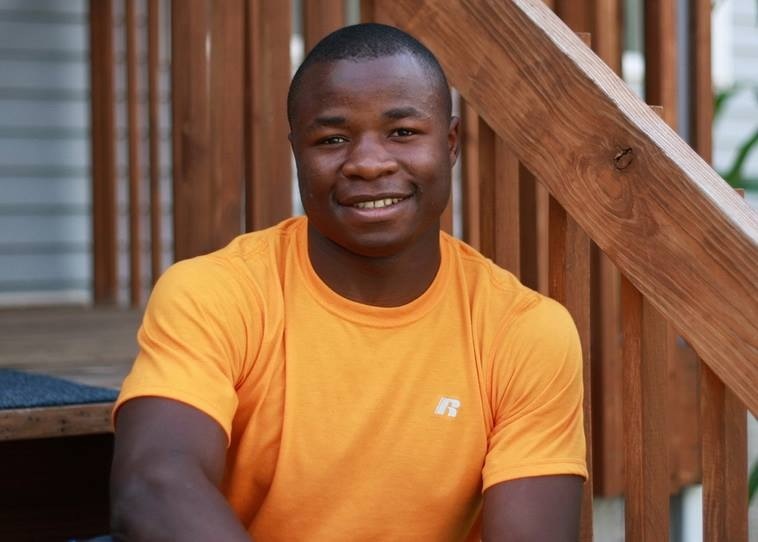 Kwizera Imani, a sophomore in aerospace engineering, originally grew up in Tanzania where he spent most of his childhood in a refugee camp. In 2008, Imani and his family were selected to start a new life in the United States, and soon after, Imani arrived in Des Moines, Iowa. As he worked to overcome the language barrier to communicate with his fellow peers throughout school, he also started focusing his attention to aviation and avionics. “During sophomore year of high school, I took a program for two years that taught everything you needed to know about aviation,” explains Imani. It was an interest that stuck and led him to Iowa State. Imani noted Iowa State’s graduation placement was impeccable, and he also looked forward to meeting former Astronaut Clayton Anderson. “When I saw Clayton Anderson was teaching at Iowa State, it was one of my goals to be able to attend his classes,” says Imani. He adds that aerospace engineering is especially interesting to him because the program allows you to think of an idea, design it, and at times build it to see how your ideas in action. Recently, Imani was an intern at Rockwell Collins in the commercial division. In this role, he worked on writing user guides for a new system in the cockpit. He says it was an amazing experience with different engineers and a great insight into where engineering can take you. So far, his adventure at Iowa State also includes being part of the President’s Leadership Class as well as participating in the Hapkido club on campus.